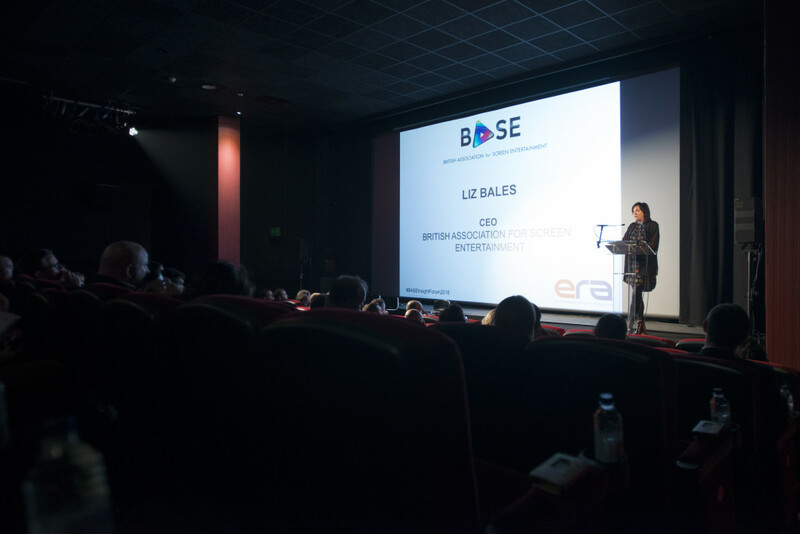 The British Association for Screen Entertainment in partnership with ERA presented the latest trends in economic, market and consumer data as well as a look back at key market insights from 2015 with a physical, digital, ownership and rental point of view. In addition attendees heard about the latest innovations and collaborations from distributors and retailers. 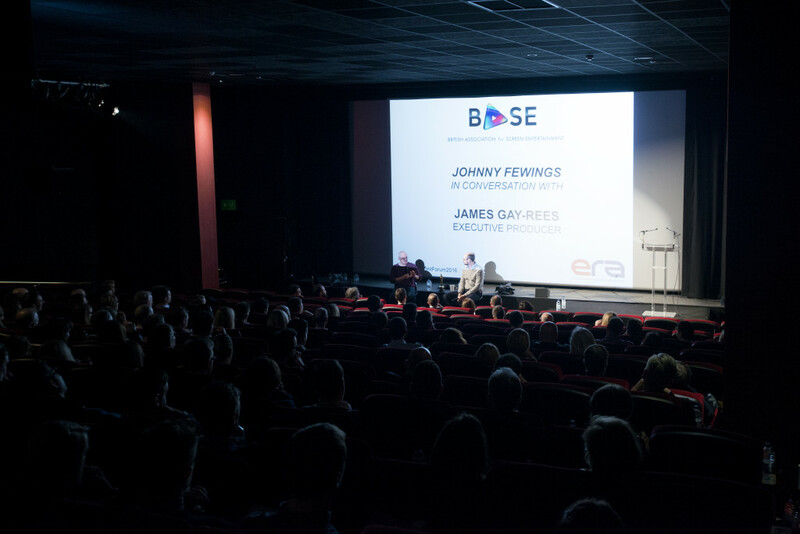 The BASE Insight Forum is the leading conference for anyone who wants to tap into actionable insights, big ideas and inspiring strategy. 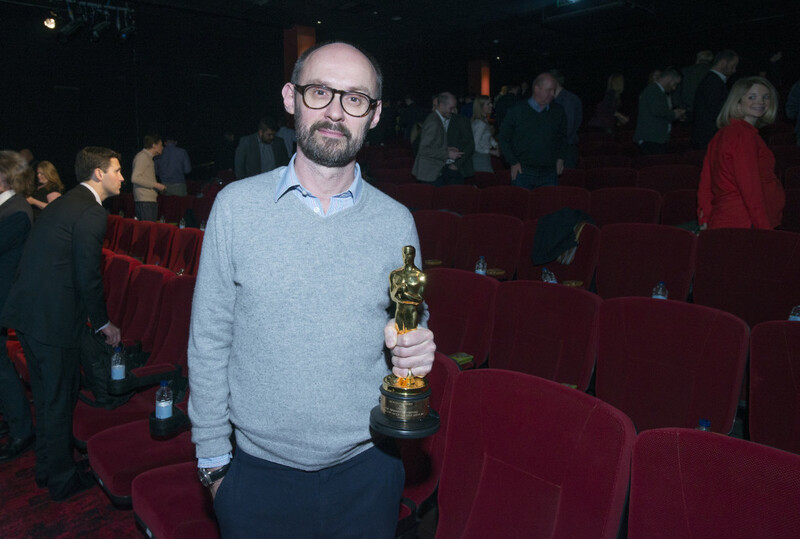 Oscar winner James Gay-Rees joined the BASE Insight Forum, James picked up his Oscar for his work on Amy, the intimate documentary of the life and career of singer/songwriter Amy Winehouse. 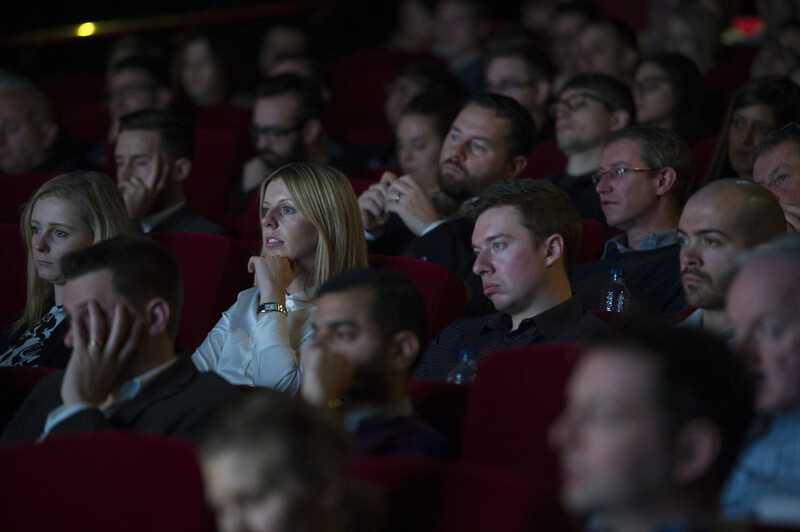 In addition, there were speakers from Kantar Worldpanel, GFK, Kantar Media, Futuresource Consulting, BBC Worldwide and Oxera. Please contact BASE on [email protected] to receive copies of the presentation from the day. 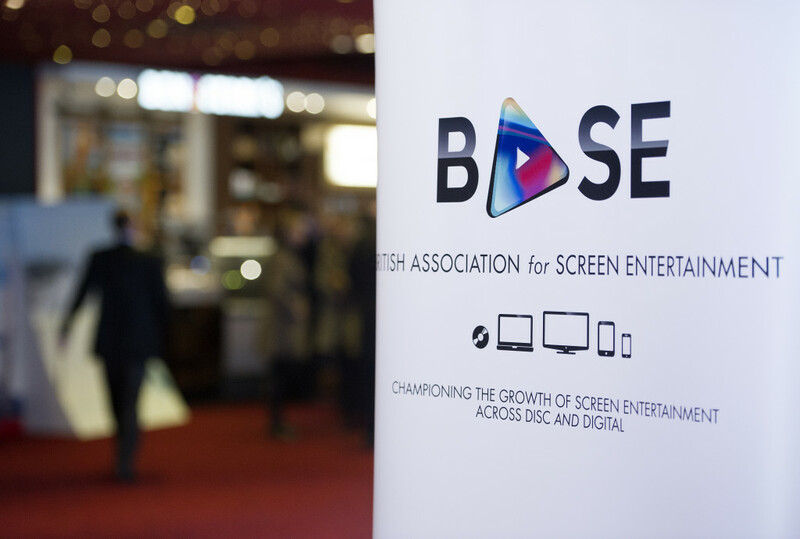 Each year the British Association for Screen Entertainment publishes high level, commercial highlights from the video industry as a round up to the previous year. This includes data on market value, format share, consumer buying habits and much more. 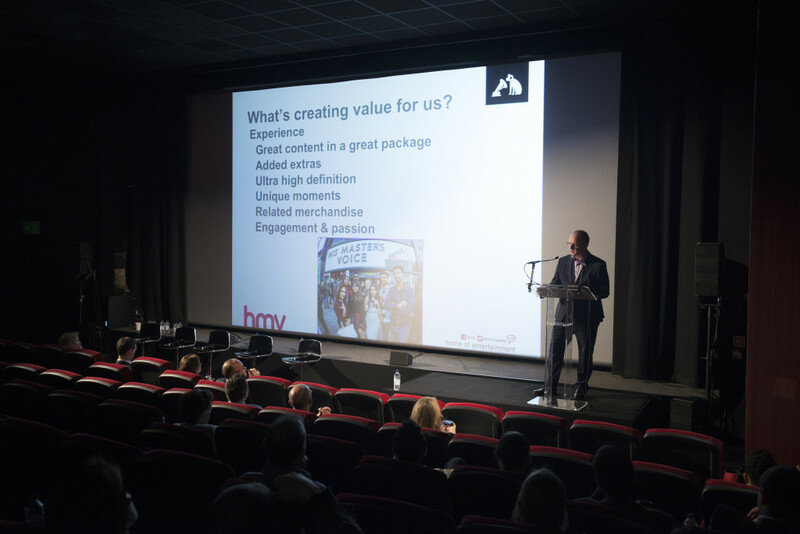 Highlights are collated in a single handy document and the latest version was launched at the Insights Forum 2016.